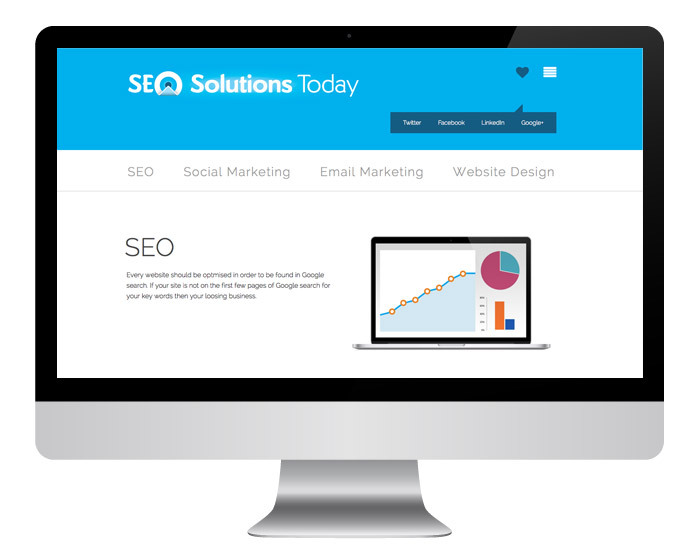 SEO Solutions Today is a Digital Marketing & SEO Agency based in Dublin. Building a website is the easy part, but how are you going to make sure people see it. Dealing with an SEO agency will make sure all your hard work building your website is not in vain. Firstly, it’s important to understand how people are searching for your products of services. We are an SEO Agency that gets results quickly. We will do a free SEO audit of your website and then talk you through the process of getting your site ranked highly for your key services. If your site is not on the first few pages of Google search for your keywords, then you could be losing business. We have helped thousands of businesses throughout Ireland, UK and Europe reach a great audience. Whether your new business starting out or established business struggling with their rankings we can help. If your visible online your business won’t survive. To improve your SEO & your site’s visibility call us on 087 957 3375 or email info@seosolutionstoday.ie. an SEO agency you can depend on. SEO stands for search engine optimisation this is the process of increasing organic traffic to your website. (Non paid for traffic) What’s the bottom line? Do you want more sales? Is your website your main marketing tool? Do you know how people are searching for key services or products? Do you have someone maintaining your website? What tools are you using to monitor traffic to your website? How important is it for you to be visible in search engines? Are aware what pages are visitors using the most on your website. Keeping up to date with SEO techniques can really benefit your business. 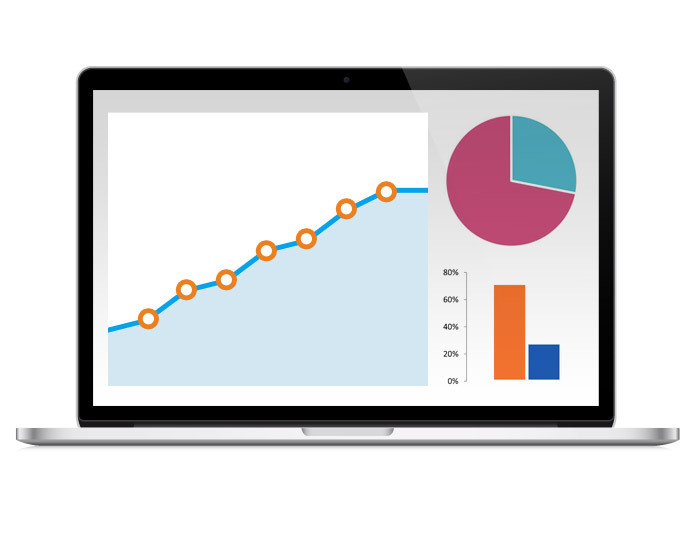 An SEO Audit assesses your website and online presence. The audit helps you understand where you are now and opportunities for improvement. You should be using Google Analytics to understand how many people visit your website and what pages they are interested in. This information makes it easier to understand how people are using your website. Adding your business to Google my business is essential for local search. When setting up your Google listing you can add your business name and address, phone number, business email address and website address, the most suitable category for your business, (you can select more than one category). You can also add your opening hours. Customers can leave reviews and find your location easier. Local SEO is becoming more and more important. if your trades person you do not want to spend the day in traffic so it’s important to be found within local radius that suits your business. Talk to us today about local SEO. Ranking as high as you can is important and the no substitute for being on page 1 in a Google search. It is even more important to understand what are the keywords people are using to search for your products and services. This is why it is important to higher a digital marketing expert to manage your SEO, Google Ads, and Social Media. 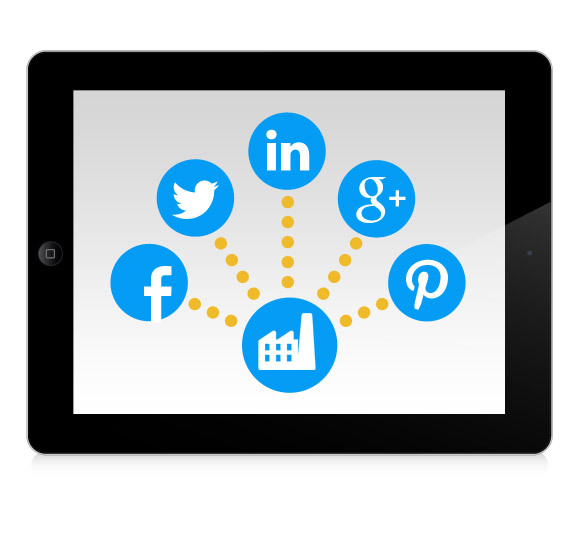 Social Marketing should be an essential part of your marketing mix. Facebook has the largest slice of the action followed by Twitter and Linkedin. Advertising on Facebook is still very cheap in comparison to traditional media and other social media sites. Facebook is not just about the amount of likes you have, used properly, it should drive traffic to your site which can result in increased sales. Talk to SEO Solutions Today about your social marketing strategy, are you communicating with your customers? If Not someone else will. Email Marketing was once thought of as a thing of the past because of spam, but has made a massive recovery. We can help you stay in touch with your current customer base, those who may have dropped off and even make it possible to grow a new customer base.Deliver great content at regular intervals and watch your business grow. 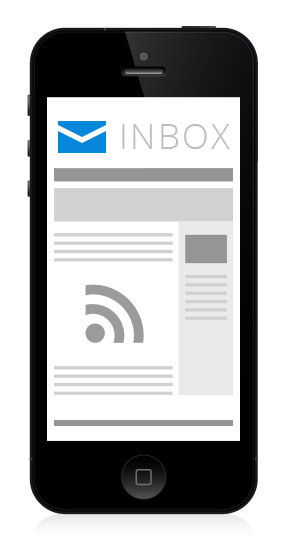 Talk to us today about getting started with companies newsletter. We can also provide training, so you can manage your own newsletter. If you are business that is managing a email list be aware of your obligations with the recent introduction of GDPR. To maximise the potential and effectiveness of your website, we offer a full range of professional responsive web design services. Whether you need a brand new site or just a facelift for your existing site, we can provide creative and optimised design solutions for all your requirements. For a competitive quote contact SEO Solutions Today at 0879573375. Set up a new account when possible add a Google Adword Voucher to get you started. Add keywords into proper ad groups to improve on Cost per Click & overall Quality Score.